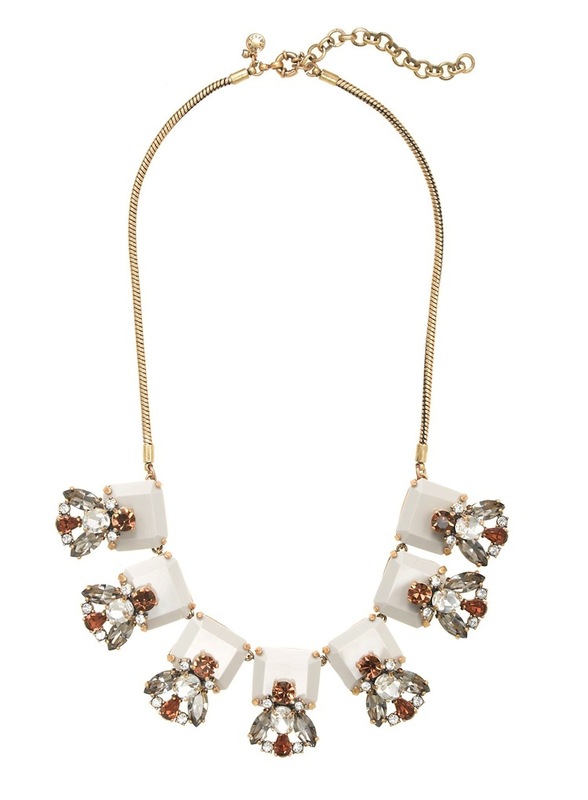 Inspired by morocco, this super-textural necklace gets its beauty from the unexpected way the crystal clusters mix with the resin stones. Length: 18 1/2" with a 3" extender chain for adjustable length. Brass, glass, resin, czech glass. Light gold plating.